Kjeld Hansen is an asthma patient and patient ambassador. 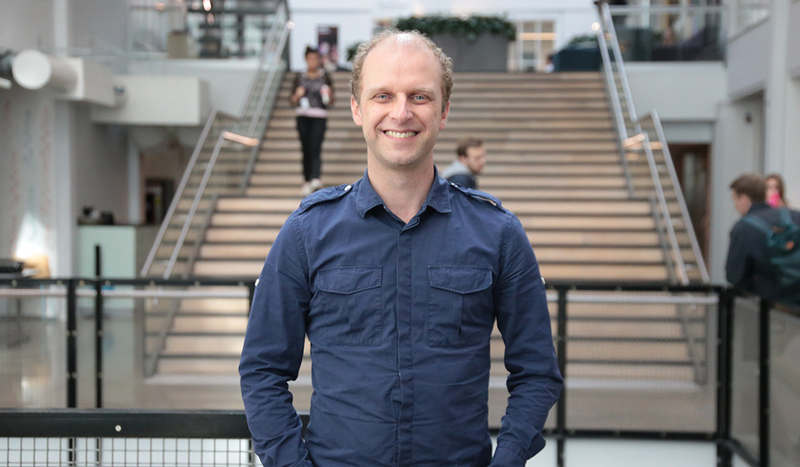 He is also a PhD Fellow at the Mobile Technologies Lab of Kristiania University College, Norway, a PhD researcher at the Centre for Business Data Analytics of the Copenhagen Business School, Denmark, and at the CopenRehab research unit of the University of Copenhagen, Denmark. Kjeld is involved in influencing international guidelines and policies through his activities as a patient ambassador. He is a former member of the council of the European Lung Foundation, coordinator of the European Patient Ambassador Programme, patient representative to the European Asthma Research and Innovation Programme and campaigner for Healthy Lungs for Life. He is currently a patient consultant to the industry. His patient and professional interest converge in his focus on patient education, patient (social) communities and patient self-management. He believes in working inter-disciplinarily and collaboratively – often in partnership with civil society, industry and policy-makers. He is especially interested in discussing how the introduction of technologies and digitalisation processes can change the relationship between patients and organisations. Kjeld was nominated as a European Lung Foundation World Spirometry Day lung champion and has been co-awarded the ELF award as a lung champion.